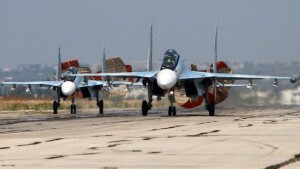 Russia’s violation of Turkish airspace over the weekend “does not look like an accident”, Nato has said. Russia says Saturday’s incursion was brief and due to bad weather. It is examining claims of another violation. Turkey’s army also says an unidentified fighter jet locked its radar on to eight of its jets on Monday. It echoes a similar incident on Sunday, when an unidentified Mig-29 – which analysts say may have been Syrian – locked its radar onto Turkish jets for more than five minutes over the Turkish-Syrian border. Missile systems inside Syria were also locked on to Turkish planes for more than four minutes on Monday, the Turkish military says. The incidents involving Mig-29 aircraft “illuminating” Turkish F-16 jets with their radars – a preliminary to actually engaging them – suggests a new assertiveness on the part of the Syrian air force. 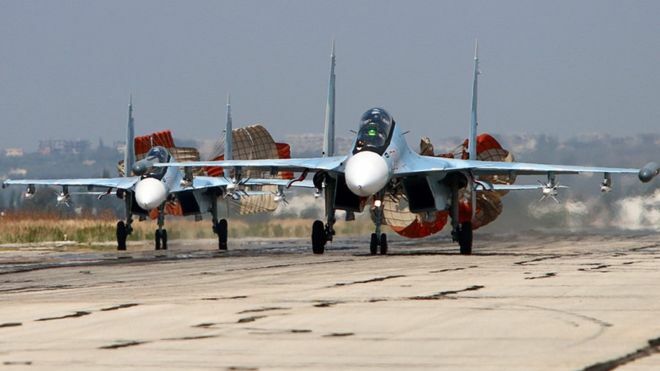 Russia, as far as we know, has not deployed Mig-29s as part of its air expeditionary force to Syria. It has though supplied its Syrian counterpart with the aircraft in the past. Some – at least – of Syria’s Mig-29s are still operational; indeed, as a fighter rather than a ground attack aircraft, they have flown a lot less during Syria’s protracted civil war. Syria and Turkey have a difficult history of incidents over recent years. 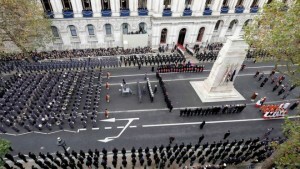 In 2012, Syrian missiles shot down a Turkish Phantom jet off the Mediterranean coast. 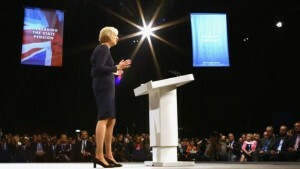 Home Secretary Theresa May has unveiled a reform of the UK’s asylum rules during an uncompromising speech to the Conservative Party conference. Mrs May pledged to reduce the numbers claiming in Britain while taking in the “most vulnerable” refugees from conflict zones around the world. She also said high migration made a “cohesive society” impossible. Her speech was criticised by business groups, with the Institute of Directors attacking its “irresponsible rhetoric”. Net migration into the UK currently stands at a record high, reaching 330,000 in the year to March. The home secretary told the Conservative Party conference Britain “does not need” net migration at current levels, saying the net economic effect was “close to zero” at best. 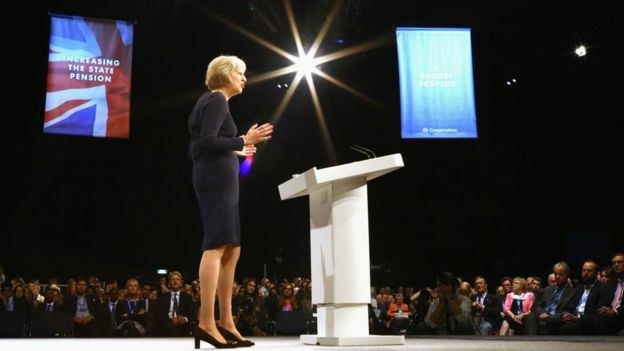 Addressing the party conference in Manchester, she said the main way of claiming asylum – by people already in the country – had failed, and rewarded “wealthiest, the luckiest and the strongest”. The UK would not adopt a common EU policy “in a thousand years” she said, promising a “new British approach”, including tougher treatment for people who have travelled to the UK from other safe countries. People who have “spurned the chance to seek protection elsewhere” will not have an automatic right to stay in the UK, she said. Instead, priority will be given to “helping the most vulnerable people in the world’s most dangerous places”, she pledged. 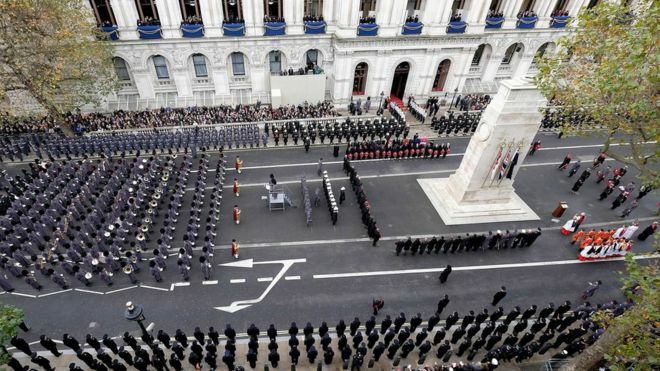 Thieves who steal metal plaques from war memorials or damage monuments during the course of a theft face tougher penalties under new guidelines for judges in England and Wales. The Sentencing Council also recommends harsher punishments when an item of great sentimental value is stolen. Historic England welcomed the move, saying the value of heritage “can’t be judged in pounds and pence”. More than 91,000 offenders were sentenced for theft last year. The sentencing guidelines now focus on “additional harm” suffered by victims, with their emotional distress, loss of confidence and any disruption or inconvenience now taken into account. Offences involving historic objects being stolen have been specifically recognised as “more serious” by the Sentencing Council for the first time. The new guidelines say this includes damage to war memorials when thieves steal metal plaques, and theft of objects from a historic shipwreck. The pilot who collapsed and died on an American Airlines overnight flight from Phoenix to Boston has been identified. 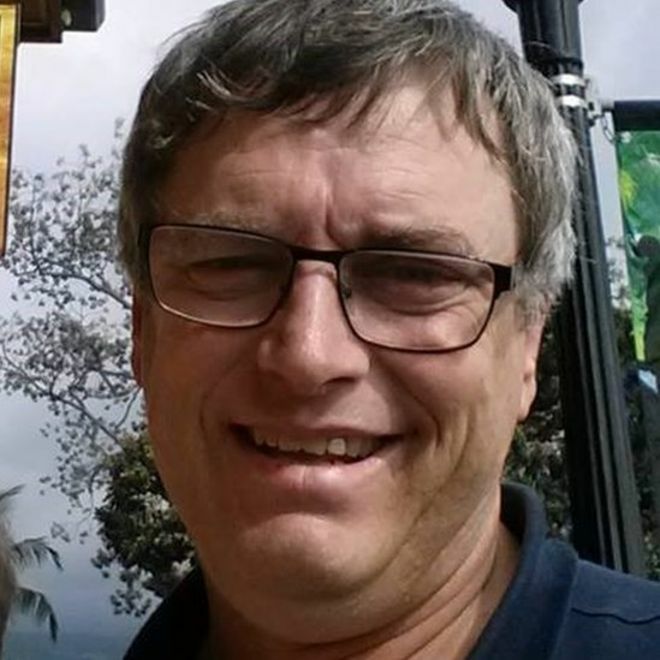 Cpt Michael Johnston, 57, was flying the plane with 147 passengers and five crew on board when he “passed away while at work”, the airline said. The first officer took over and made an emergency landing in Syracuse. Johnston’s wife told local TV she had been told her husband had probably died of a heart attack. He had had double heart bypass surgery in 2006. Cpt Johnston had been flying as a first officer and then as a captain since 1990. Medics waiting on the tarmac pronounced him dead at the scene. Passengers on the flight said they had experienced a quick descent and some turbulence before hearing a member of the flight crew announce that the captain was unwell. They learned of his death on a later flight to Boston manned by a new crew. American Airlines chairman Doug Parker said the airline “couldn’t be more proud of the teamwork this crew showed during an extremely difficult time”. Airline pilots must pass physical exams every 12 months – and every six months for captains who are 40 or older. Aviation experts said there was never any danger to passengers, because pilots and co-pilots were equally capable of flying. Captains and co-pilots usually take turns flying and handling takeoffs and landings, said former airline pilot James Record, who teaches aviation at Dowling College in New York. Incidents of pilots collapsing are rare, however the US Federal Aviation Administration says seven US airline pilots and one charter pilot have died during flights since 1994. In August, a woman in Spain with no flying experience was seriously injured when she crash landed a light aircraft after the pilot lost consciousness. A similar incident happened in the UK in 2013. In 2010, Ryanair boss Michael O’Leary argued two pilots were unnecessary on short-haul flights, saying that over 25 years only one of his pilots had suffered a heart attack mid-flight, “and he landed the plane”. But the European Aviation Safety Agency has since recommended there should always be two people in the cockpit at any time. However, modern planes can largely fly themselves. In 2013, BAE Systems flew a converted Jetstream aircraft called “The Flying Test Bed” with no pilot in UK airspace, although there were people on board to take control in the event of an emergency. 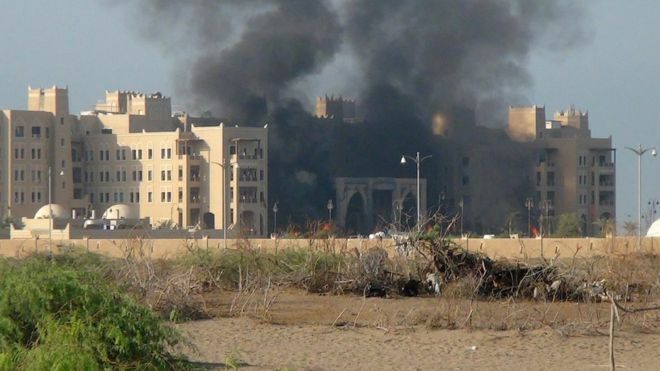 Attacks in Aden on a hotel used by Yemen’s prime minister and two military installations have killed 15 Saudi-led coalition troops and pro-government fighters, Emirati state media say. Explosions rocked the Qasr hotel, the headquarters of the UAE’s forces in the city and a camp early on Tuesday. Jihadist militants have reportedly been seen on the streets of Aden since southern militiamen backed by coalition forces drove the Houthis out of the city in July before advancing northwards and creating a security vacuum. Yemeni government spokesman Rajeh Badi told the Associated Press that the Qasr hotel in the al-Buraiqa district, the UAE’s military headquarters in the nearby palace of Sheikh Farid al-Awlaqi, and a camp where Emirati troops are housed in the al-Shaab district were all hit by rockets fired from outside the city limits. The prime minister and his ministers were safe and unhurt, he said. The official Saudi Press Agency also cited a coalition statement blaming rocket fire. Coalition forces had “responded to the source of fire and destroyed the vehicles” used to launch them, it said.